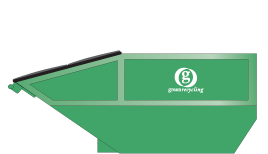 Green Recycling are proud to be making commercially successful and effective environmental solutions in waste management, on a scale large enough to make a real impact. 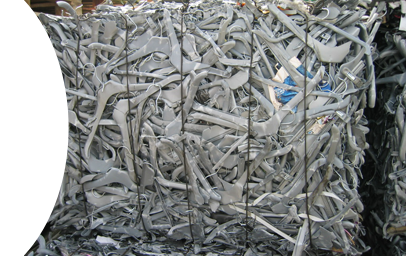 Our waste disposal service covers Essex including Maldon, Witham and Chelmsford. Which bin do I need? The waste hierarchy ranks the various waste management options in order of environmental impact. Dawn pops in to visit Green Recycling. Dawn popped into see us here at Green Recycling, having returned from completing her amazing challenge of rowing solo across the Atlantic. We heard all about her personal challenges and experiences and some fantastic tales of her time at sea. She was so astonished by the waste plastic she came across throughout her journey, that she remains firmly committed to the cause of raising awareness and trying to get people to make small changes in their use of single use plastics. Well done Dawn - you are incredible. Its easy to be green! If you are a regular listener of Heart radio, you may have already caught our new radio jingle...... it is catchy! We have embarked on this radio advertising campaign throughout the day and the sponsorship of the local weather, with the intention of raising our brand awareness in the local business community. 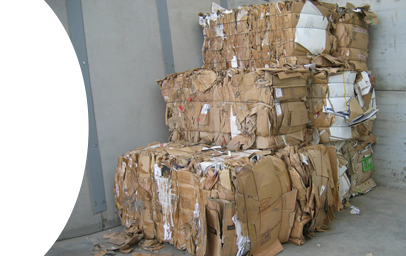 The message is that no matter what company you work for, you CAN recycle your business waste, conveniently and cost effectively with Green Recycling. Keep going Dawn, it’s all down hill from here!! Here at Green Recycling, we are all tracking Dawn’s progress and fanatically reading her blog which is a wonderful way to record this amazing and brave adventure. In the last week she has triumphantly crossed the halfway point on her solo row across the Atlantic. She’s had highs, she’s had lows. She’s had 20ft waves, rain, thunder, wind pushing her in the wrong direction and then she’s welcomed some sunshine and helpful turning directional winds. So admirably positive, Dawn reports on the awesome creatures she’s spotted, from the tropical birds, to the brightly coloured fish, to the delightful company of the dolphins and the turtles swimming along side her. Oh and not forgetting the……SHARK!! Her determined tone takes a more dispirited edge when she writes about the daily record of plastic pollution that she is now witnessing, first hand in the middle of the ocean. “Today I saw a blue bottle screw top. I have logged the positions, I am just putting them in my blog to remind me what the items were. This campaign is aimed at highlighting the problem of plastic pollution in our oceans. I am simply astounded that slap bang in the middle of the Atlantic Ocean there is clear evidence of the sheer scale of the problem. Not one corner of our planet is safe from the damage us humans are doing to it. Well done Dawn we are incredibly proud of you and delighted to be sponsoring your momentous campaign for this essential cause. Dawn Wood is rowing solo across the Atlantic Ocean in 2019, to raise awareness of plastics polluting our oceans. Here at Green Recycling we believe this to be an incredible personal challenge and indeed are in total support of raising awareness of this serious problem. and Dawn will be appearing on TV on the BBC Breakfast show on Monday December 17th where of course she will be sporting her Green Recycling T-shirt. We have designed and built a website dedicated to the food waste side of our business. 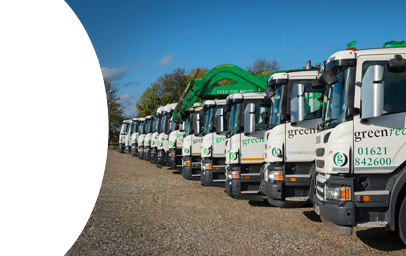 Green Recycling was formed to challenge the way waste disposal is handled in the UK. Rather than dumping unwanted resources in land fill, we opt to recycle waste so these resources are available for the next generation. 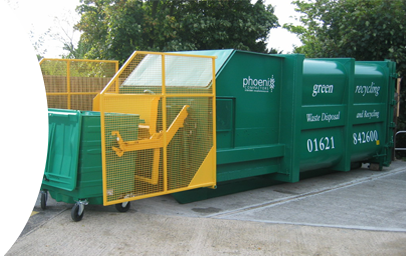 Our team are experts in waste management and rubbish collections for business and the commercial sectors.